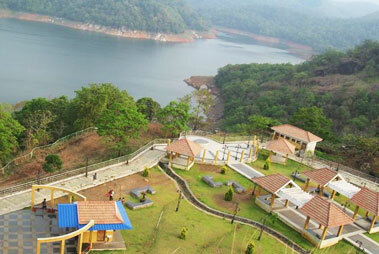 The Idukki district of Kerala is one of the prominent centers of cultural learning. The rich landscapes of the place are the shelters to a large number of elephants and other exotic wildlife. Idukki is surrounded by an unending chains of hills and spice scented plantations. Idukki is also home to some of the finest wildlife reserves in India. The place not only attracts a large number of nature lovers for its breathtaking beauty but also holds great opportunity for the travelers who love trekking and mountain walking adventures. The nearest airport to reach Idukki is located in Cochin which lies at a distance of approximately 100 km from Idukki. The international airport of Cochin is well connected with all the prime cities of India and is also connected to the various significant international cities. 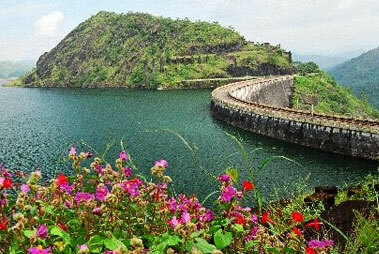 Those who wish to reach the majestic landscapes of Idukki can board a train to Cochin, since the Idukki city does not have a railway station of its own. Frequent trains are available to reach Cochin from all the prime cities of India. 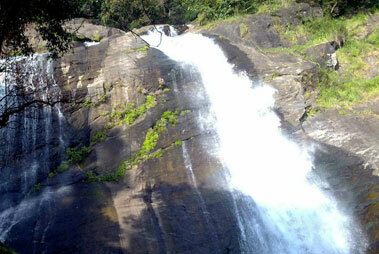 The onward journey to reach Idukki from Cochin can be covered either by boarding a bus or hiring a private taxi. To reach Idukki, a large number of bus services are available from Cochin. Frequent buses, both private and government, are plying between Cochin and Idukki. On reaching the bus station, one can hire a taxi to reach the interiors of Idukki.